If your business is involved with any kind of telemarketing, things have changed a whole lot over the years. Gone are the days when you could contact any customer, at almost any time, and give them your sales pitch without hesitancy. The world is a different place, and while it may be harder to do your job, there are companies out there who became ruthless in their call campaigns, keeping consumers annoyed and creating distrust of any kind of telemarketing. 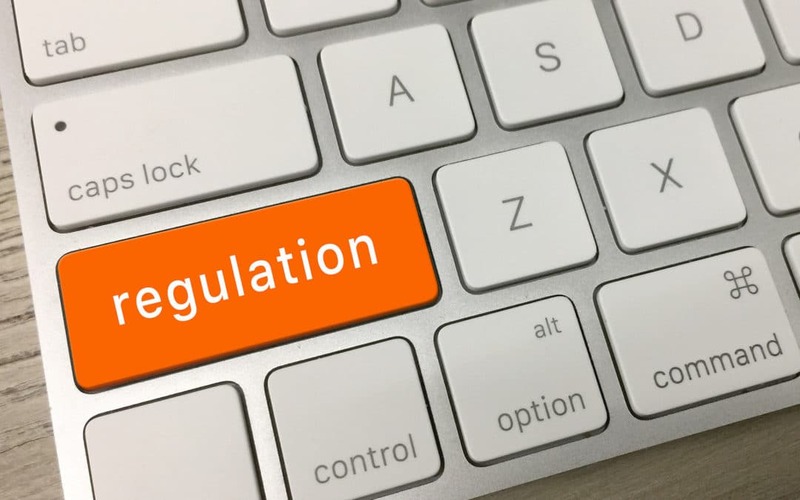 We understand that not all telemarketing communication is meant to be that intrusive, but not too long ago, rules and regulations had to be put in place to help eliminate some of the overbearing (and probably illegal) calling being done in the US. This is where the TCPA (Telephone Consumer Protection Act) came into play. Enacted in 1991, this law was passed to regulate the use of auto-dialers and prerecorded messages. The Act was created to help protect consumers’ privacy by regulating unwanted solicitation, via phone or text-based telemarketing. In 2013, the regulations were augmented to prohibit companies from any kind of telecommunication with customers without their prior written consent. On July 10th, 2015 the FCC (Federal Communications Commission) put into motion the TCPA Declaratory Ruling and Order to address questions and get clarification on how the FCC interprets TCPA. The changes to the rulings specified the definitions of an auto-dialer, SMS texts, called party, revoking previously received express consent, reassigned phone numbers and cases for the one-call exception. Any company that uses an auto-dialer for calling campaigns needs to not only be aware of the rules and regulations put forward by the FCC and the TCPA, but they need to be diligent in staying aware of any changes made or new regulations put in place. Sometimes that can seem as daunting as actually making the calls! The restrictions set by the TCPA has severely affected tele-sales, especially considering that most people these days are using mobile devices and not land lines, which is now a lot more regulated. The number of lawsuits against telemarketing firms has increased exponentially, and because there is no legal maximum set for penalties against the firms, a lost lawsuit could cost a firm millions. If that doesn’t cause you to want to consider your options, then nothing will! There are numerous ways you can keep your company compliant, like using a compliance check list. One way you can stay on top of staying TCPA compliant is by utilizing a quality, cloud-based power dialer system for your outbound calls, and Call Logic is one of the best systems out there. This type of software system allows you to streamline your telemarketing needs, which can help you stay TCPA compliant in real time. While it may seem like following the TCPA is a burden, it can actually help you realize your audience and cater to the specific prospects you need for your business, and using a power dialer will only make those prospects easier to engage. If you’re looking for a predictive dialer to help your staff with TCPA compliance and much more, contact us at Call Logic. We can help you get your work done with more efficiency and keep your people and your prospects safe. We can give you a free demo of our software and provide an affordable and comprehensive system to help with all of your telemarketing needs. Call us today!